As a computer or smartphone user, VPN is not something new to our hearing, basically most of the time individuals believes that VPNs are only used to stay anonymous on the web or used for location changing in the world wide web. In a nutshell VPN is the acronym for Virtual Private Network, is a set of servers that have been networked together using internet connections. Encrypting your internet connection while you are on the web is very essential in this modern era. Lots of internet users surf the web without privacy and can lead to data breach, while some of us prefer being anonymous on the web. 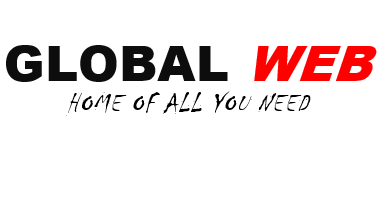 There are many VPNs service providers out there with some giving free vpn connection while others are paid services. The first in our list is the Express VPN. Express Vpn is Ultral-fast Vpn You should use for your proxy service, with over 10M+ downloads from Google Play Store and 63k Reviews with an average rating of 4.1. CyberGhost offers excellent online privacy, thousands of servers with good country coverage, and user-friendly software and terms.CyberGhost VPN now has more than 3,000 VPN servers across 60 countries and these numbers are growing rapidly. But, that’s not all. This, coupled with the fact that they’ve bulked up their security features to include 256-bit encryptionmeans that users can securely watch US Netflix, BBC iPlayer, and Hulu from all their favorite devices. 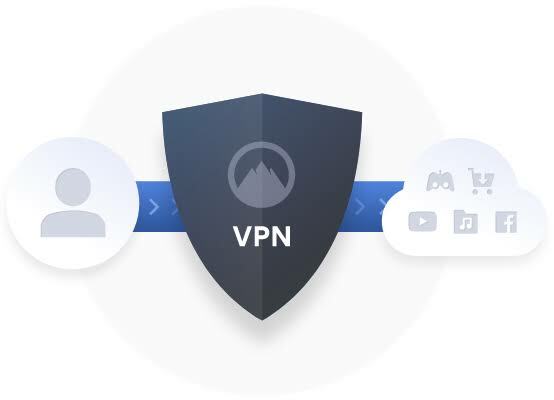 The VPN is available on all platforms and devices including Windows, Mac OS, iPhones, iPads, Android, Linux and most routers. Thunder VPN is one of the most trusted VPN app it also have Large number of servers, high-speed bandwidth. When it comes to Internet's safety and security, Thunder VPN is an essential tool. It encrypts your connection so that third parties can’t track your online activity, making it more secure than a typical proxy. Unlike other Apps Thunder VPN offers free service. It has User rating of 4.7 on Google Play Store with over 5M+ downloads, Light app of just 5.25mb and a whooping 198K Reviews. Fourth on Our list is Nord VPN. NordVPN is a personal virtual private network service provider. It has desktop applications for Windows, macOS, and Linux, mobile apps for Android and iOS, as well as an application for Android TV. Manual setup is available for wireless routers, NAS devices and other platforms. TunnelBear is one of the most rated VPN in the Android market. TunnelBear has a fantastic app which is one of the reasons why it’s currently rated 4.5 , over 10 million downloads and 171k reviews on the Play Store, one of the highest we’ve ever seen for a paid VPN.